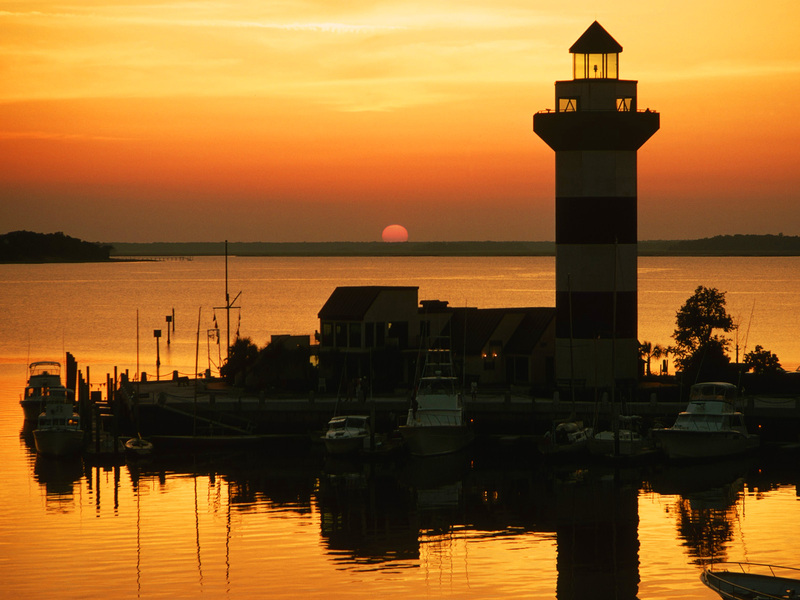 Should you hire a team, company or individual to sell or buy real estate on Hilton Head Island? As an individual broker with an awesome assistant, listed below are the reasons we will beat a team every time. Here’s why. Easier Communications: With a professional, when you call them, you should get them. With a team, you may be handed off to different people throughout the transaction. Hope you don’t mind. Extended Hours: Real Estate professionals typically work after hours and weekends because Hilton Head is a destination for resort buyers and retirees. Teams, however, usually work “business” hours and are hard to contact on weekends and after hours. It even makes it hard to present an offer or arrange a showing! Higher Individual Productivity: Individual agents usually have a higher individual production than any member of a team. To determine this, just divide the total volume in sales by the number of team/company members. Higher Personal Investment: Individual professionals have a higher personal investment in the transaction than a paid team member. This leads to the higher productivity mentioned above. Greater Personalized Attention: High volume teams cannot provide the personalized attention that a single professional provides. Trust and a Relationship: Individuals working directly with clients often build long-lasting relationships based on trust and common interests. Hard to do this with a team. More Time and Effort: The bigger the team or company the higher the number of active listings. It’s impossible for a big team to market all their properties effectively. The Buck Stops Here: Teams can pass the buck, but with an individual professional, accountability is a certain. It all comes down to choosing the right individual to sell your Hilton Head Property(with or without a team). This decision should be based on individual production, work ethic and level of services provided. Team and company totals should not factor in because these numbers are distorted with multiple agents and job sharing. The bottom line is bigger is not always better!